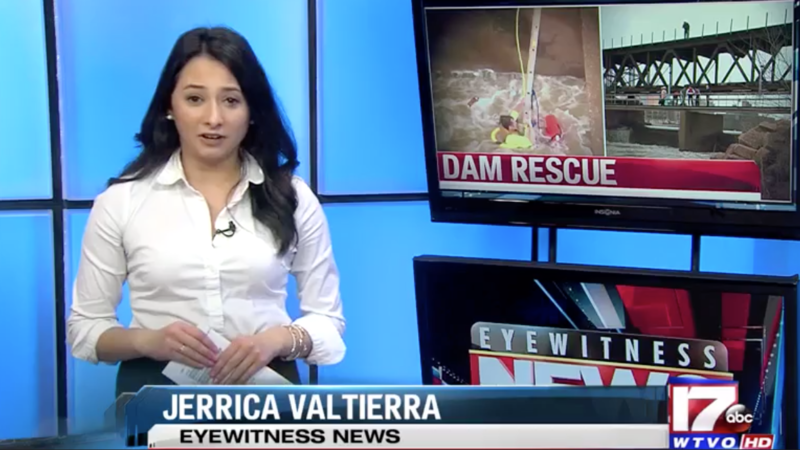 A video taken by the Rockford Fire Department shows rescue teams pulling a kayaker to safety from the Fordham Dam. The video shows how strong the currents actually are. So much, that they exhausted the 46-year old victim fighting for his life in the cold water. He held onto the line the witnesses threw out to him, until fire rescue teams arrived to the scene.